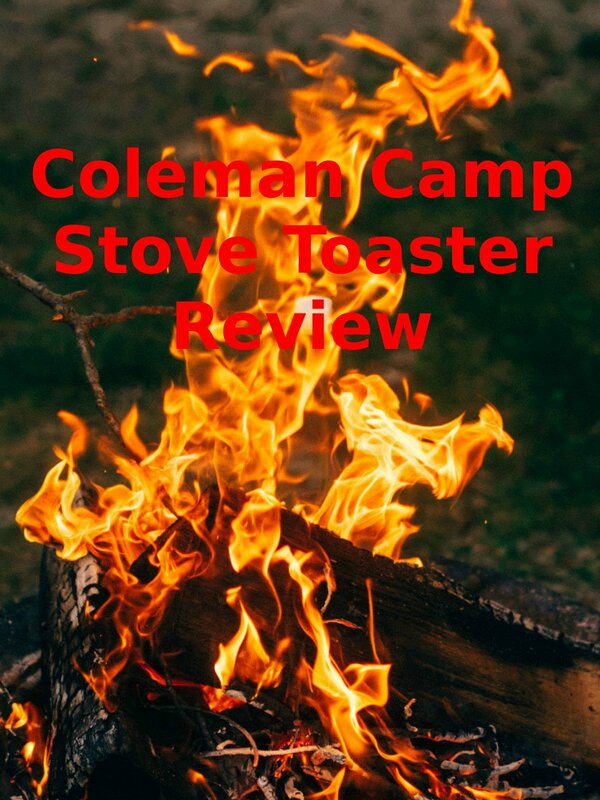 As summer ends watch the 9malls review of the Coleman Camp Stove Toaster. Does this classic camping gadget really toast toast? Watch the hands on test and review to see the final results.